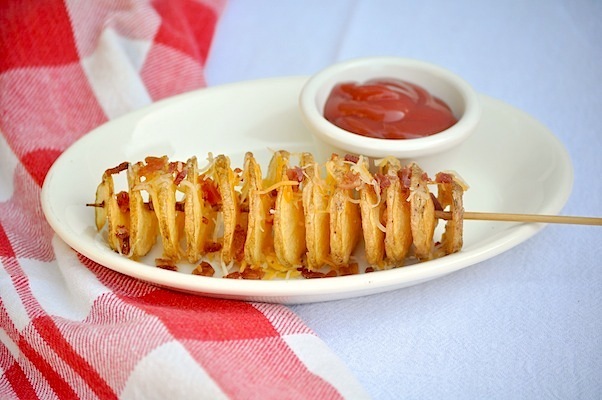 Craving for a twisted potato chips snack? 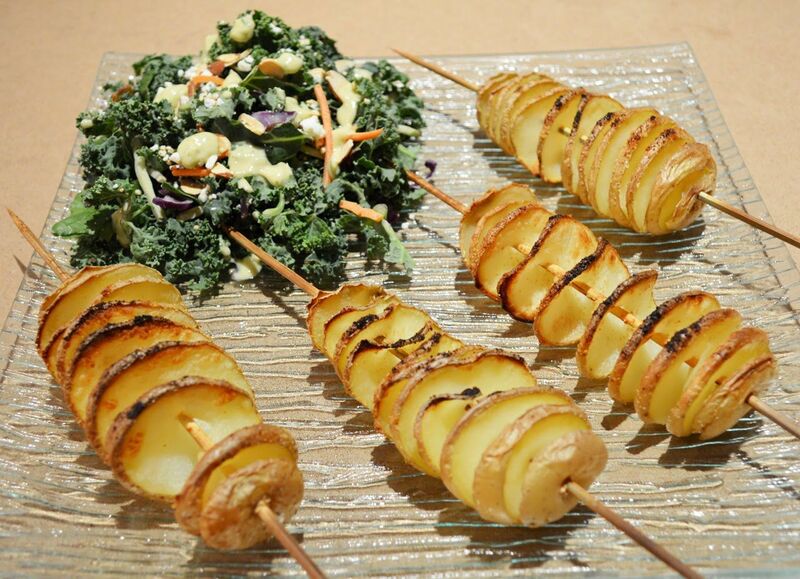 You can make one with the help of the Spiral Potato Maker! 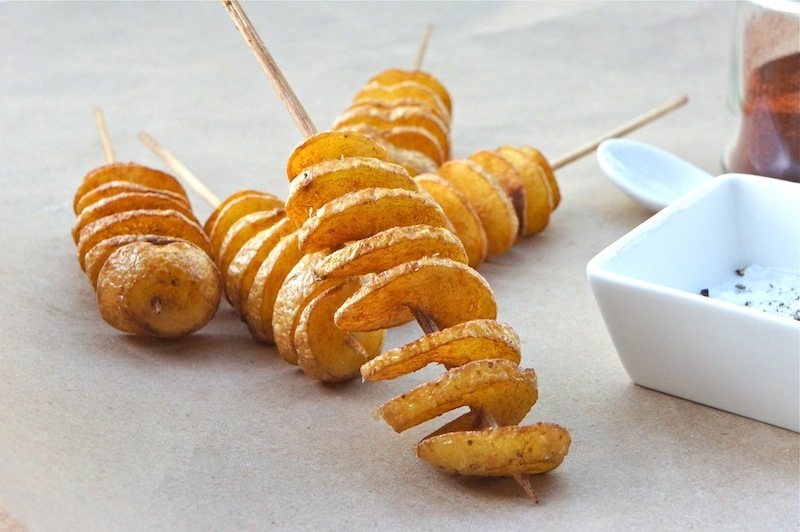 It lets you turn potatoes into a plateful of uniquely appetizing, fresh, thin, spiral chips. It’s the best kitchen tool to make fast and easy potato chips at home. Easy to operate requires no peeling just wash the potato very well and insert it to the steel spit. The plastic handle will firmly grip the potato so it won’t budge. Rotate the cutter and let it run through the potato. 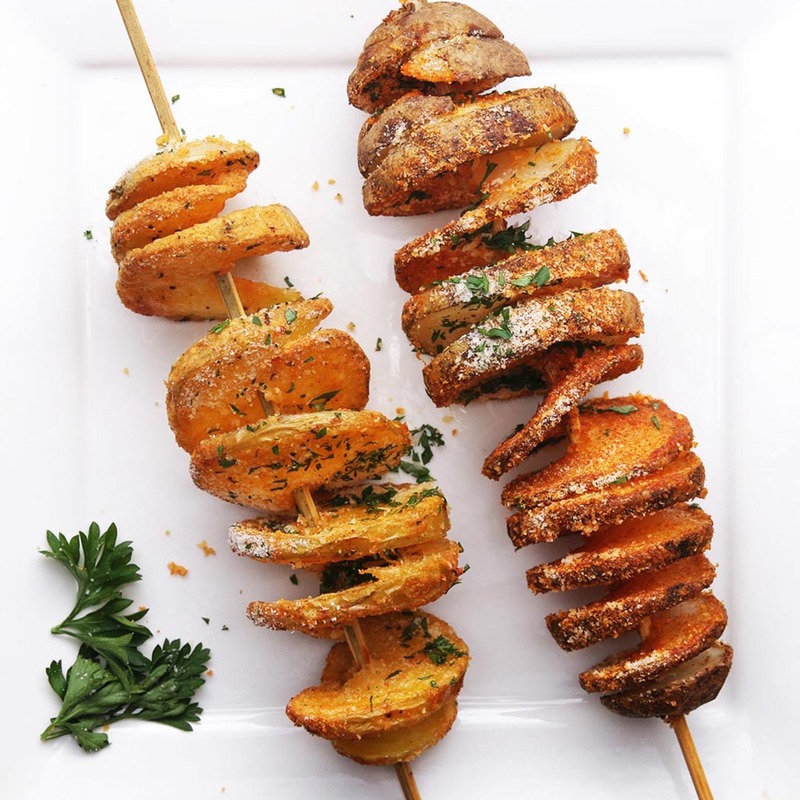 And voila, twisted potato chips on the stick, ready to fry! The spiral potato cutter and the solid handle are made of resistant plastic, dishwasher safe. Step 1: Pull the cutter onto the spit. Step 2: Press the potato onto the spit. Step 3: Pierce the spikes on the handle into the potato. Step 4: Cut out a spiral. Step 5: Attach to the ends of the spit.